Here is a list of 5 Things banned in India. This energy drink is banned in France and Denmark. It is believed that this drink causes heart problems, tensions and depression. In many countries, it is used as a soap for animal. It’s not considered good for human skin. How can someone ban Samosa ! 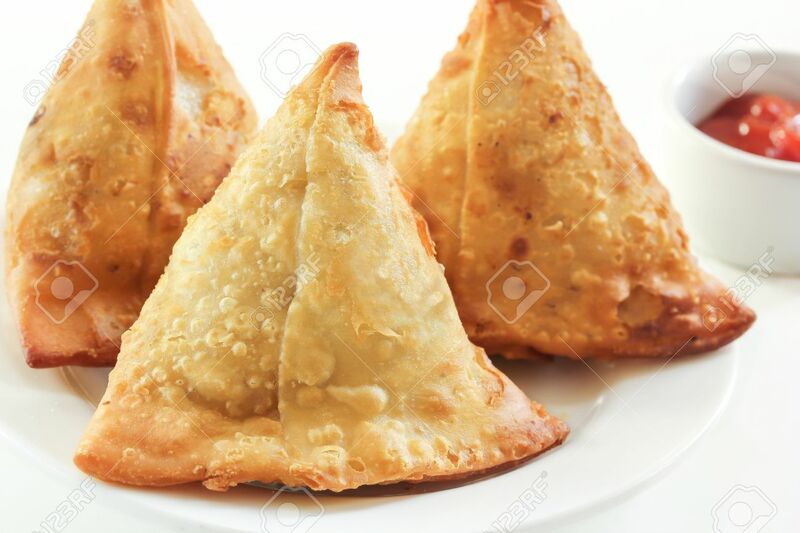 You will be shocked to know that it is banned in Somalia by terrorist groups as the believe its triangular shape is similar to Christian symbols. 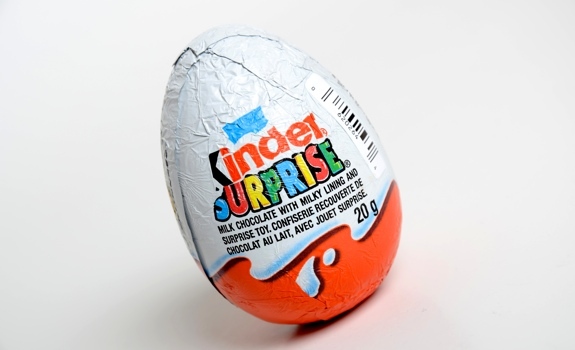 Its banned in many countries as the chemicals used in it are said to have a bad impact on children’s health. 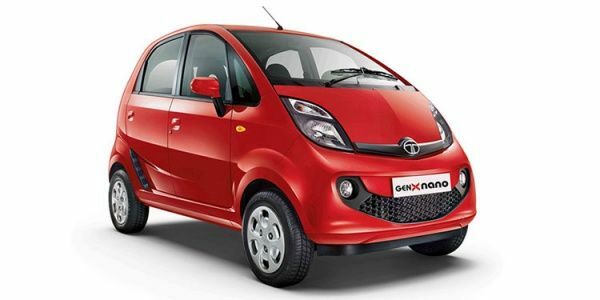 Also, famous as the cheapest car in India, Tata Nano failed in crash test conducted by global NCAP. Therefore, in other countries its sales are very less.